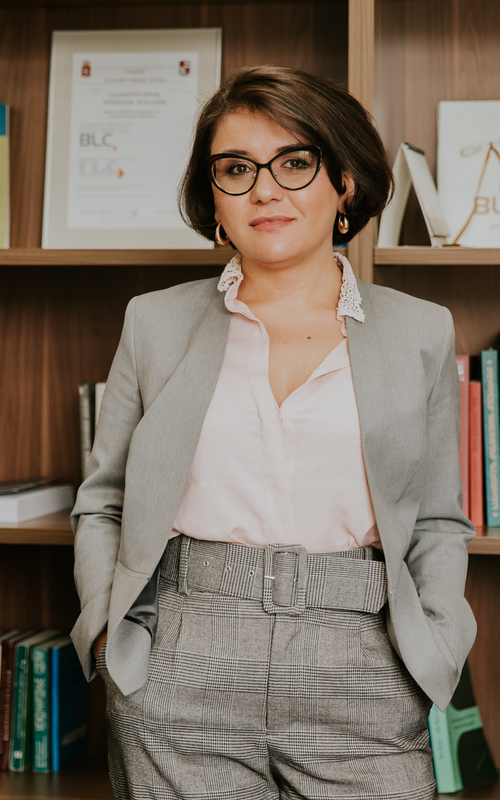 Tamta Ivanishvili has been engaged in the legal practice since 2007. She joined BLC in 2008 as a Paralegal and was gradually promoted to the position of the Legal Director in 2017. Tamta’s practice area includes complex matters of corporate and commercial law, capital market deals, structuring the cross-border investments, advising the client on collateralization of debt financing, acting as a lead counsel in various M&A arrangement, elaboration and advising the Clients on various mechanisms of equity financing. Furthermore, along with the litigation team of BLC, Tamta is often involved in complex disputes in corporate and administrative law. Tamta Ivanishvili is “calm, professional and responsive” (IFLR), a “strong associate” (Chambers Europe), “a remarkable professional with a surprisingly deep sense of industry needs” (Legal500) and “excellent, very intelligent” and “detail-oriented”, “noted for her hands-on presence in the firm’s key deals” (Chambers Global). Prior to joining BLC in 2008, Tamta interned in the Chamber of Administrative Cases of the Supreme Court of Georgia and in the legal department of the Georgian National Communications Commission. Her working experience also includes the position of a lawyer in the non-governmental organization New Generation – New Initiative, where she used to consult observers with regard to electoral law issues throughout elections. Tamta Ivanishvili is active in academic field. Over the years she has been and continues to be an invited lecturer at the Tbilisi Free University teaching the masters students Legal Writing and Deals (a cross disciplinary course oriented at risk assessment skills in transactional lawyers). In addition, she has been actively involved in various ongoing reforms in Georgia. Especially, in the process of reforming Georgian insolvency laws and setting up a deposit insurance system. 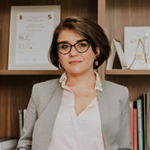 Tamta is a listed arbitrator at Georgian International Arbitration Center (GIAC) and Dispute Resolution Board (DRB) and often speaks at various conferences and round table discussions.